More than 200 families soon will be able to return to their homes while they rebuild from the effects of Hurricane Florence. It’s an Irish delight that’s been absent for the past six months on Pleasure Island. 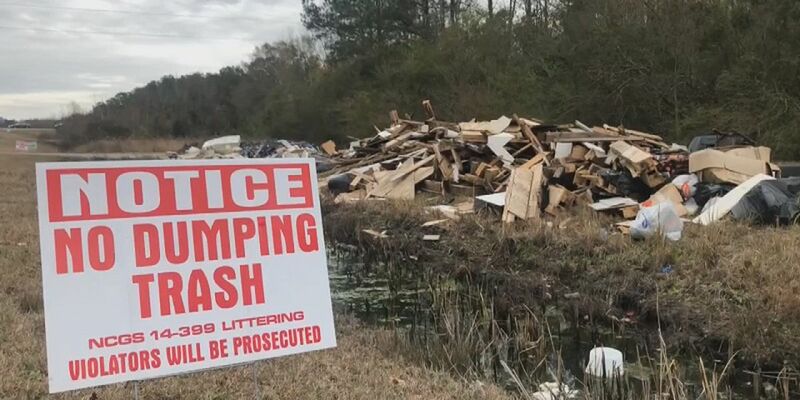 FEMA has approved to reimburse the City of Wilmington more than $17.5 million for debris removal in the wake of Hurricane Florence. A proposed Florida bill is aiming to punish dog owners with fines or jail time if pets are abandoned during hurricanes. Hurricane Florence may have pushed the Pleasure Island Seafood, Blues and Jazz festival back, but it didn’t cancel it. Tahtah Edwards’ entire life is contained in 325 square feet. 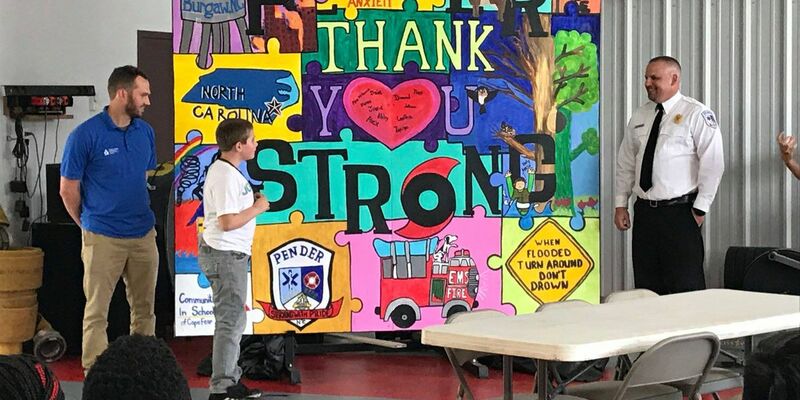 Students at West Pender Middle School presented a unique thank you gift today to the Pender County Fire and EMS teams for their work during Hurricane Florence. 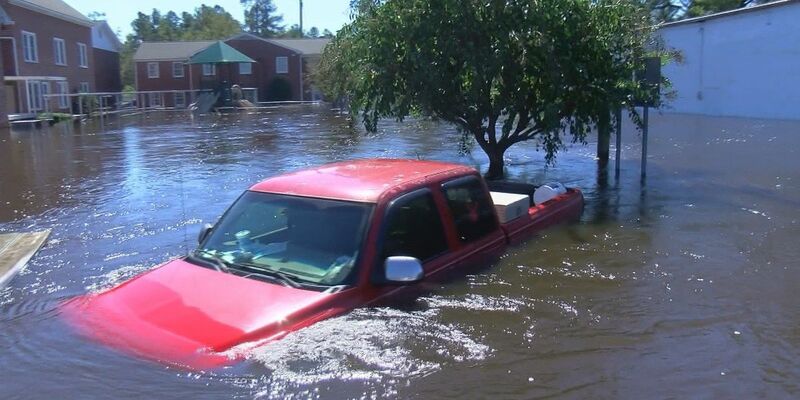 Governor Roy Cooper announced Friday that $12.2 million in grant funds will be used to expand crisis counseling services to Hurricane Florence survivors in 28 counties, including those in southeastern North Carolina. 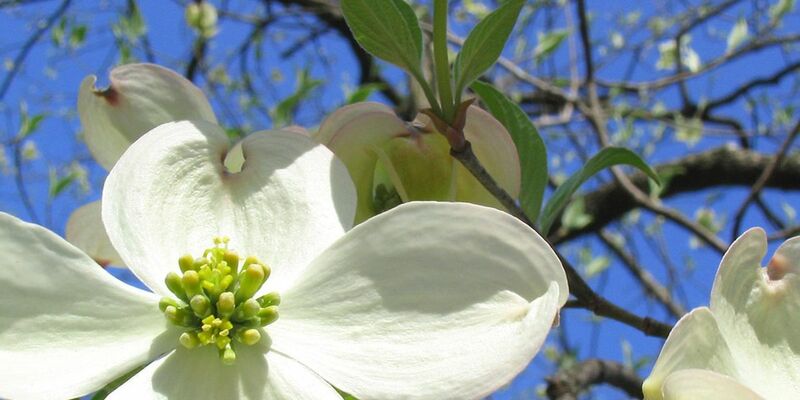 NHC's Parks and Gardens Department is hosting the second annual event at Ogden Park on Saturday, April 13. 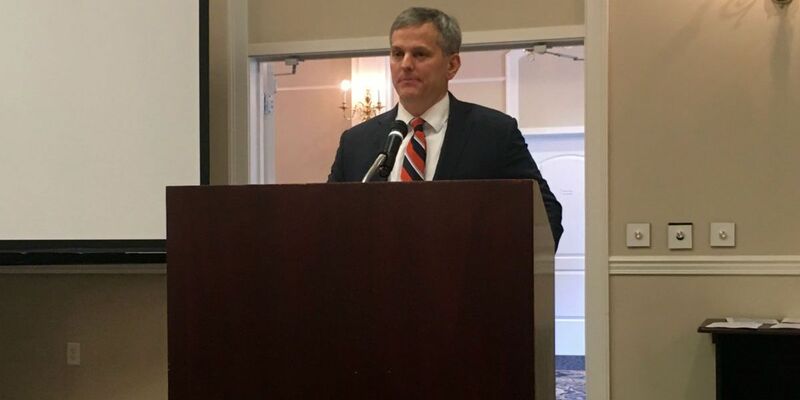 Attorney General Josh Stein filed a lawsuit Thursday against Jacksonville, Fla.-based Canary Tree Service and its owner Justin Hartmann for allegedly price gouging Wilmington-area homeowners after Hurricane Florence. 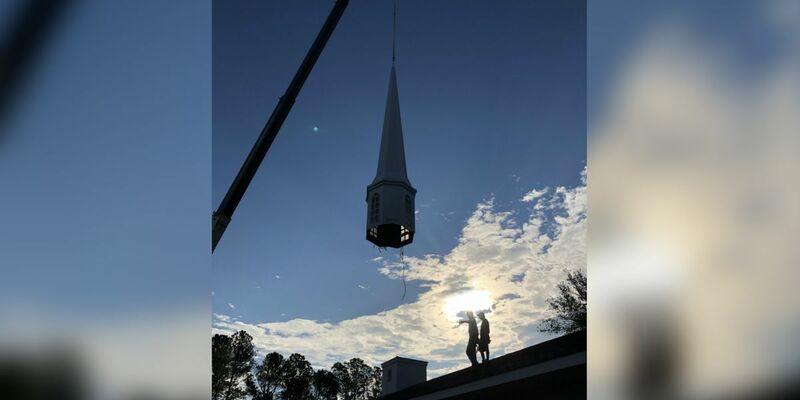 During Hurricane Florence, a big gust of wind knocked over the steeple at Covenant Church and sent it flying yards away. Concerns about the future of the Market North Apartments, a subsidized, low-income housing community in Wilmington, are growing despite claims from property management that repair work is taking place. In 48 hours, a pair of foster brothers will go under the knife and while they may not be related by blood, they will soon be united by possibly an even stronger bond. 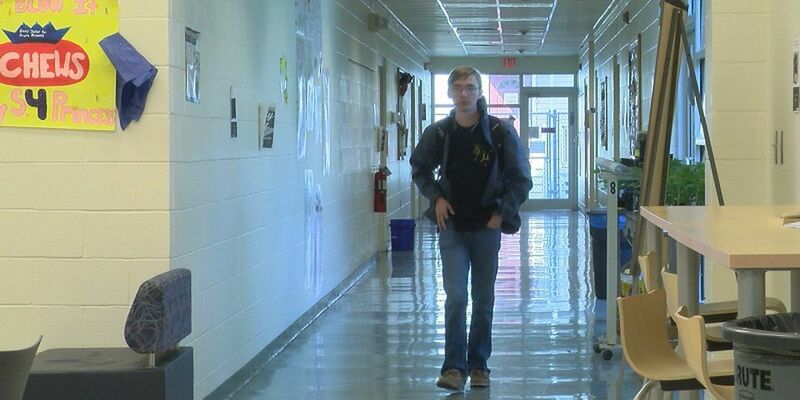 Cody Bollinger is one of the nearly 800 students in Pender County Schools still displaced after Hurricane Florence made landfall in September 2018. The Harbor Island Garden Club, along with the help of the Town of Wrightsville Beach, spent countless hours cleaning up the park just in time for the Azalea Garden Tour. 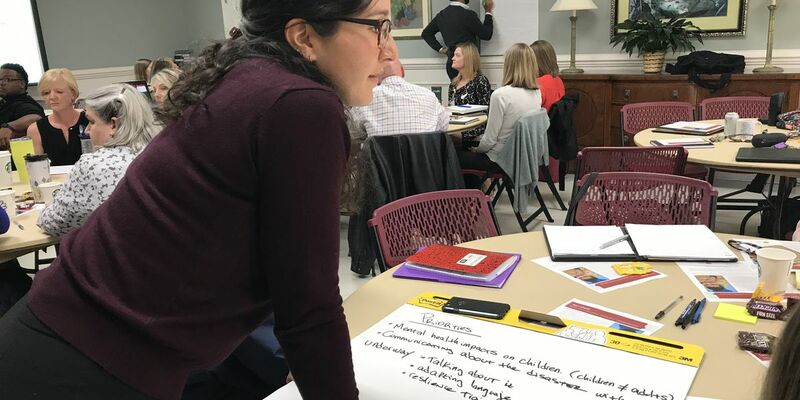 As New Hanover County continues to recover from Hurricane Florence, a team of disaster planning experts met Thursday to create a plan aimed at protecting the community’s children when the next disaster strikes. 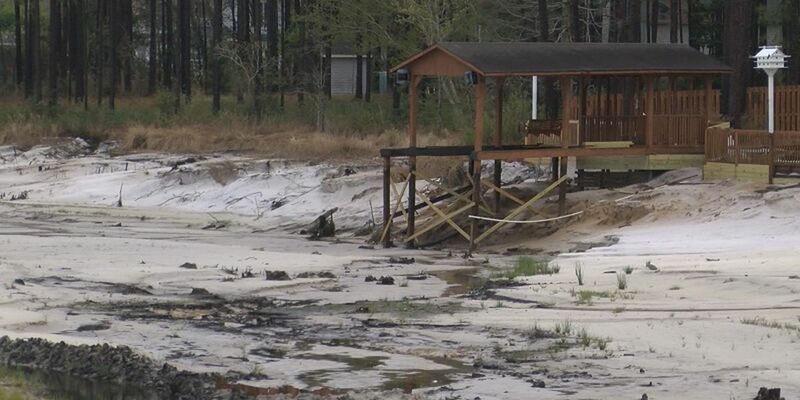 Pender County was one of the hardest hit areas in the state and they are still working on recovering six months later. 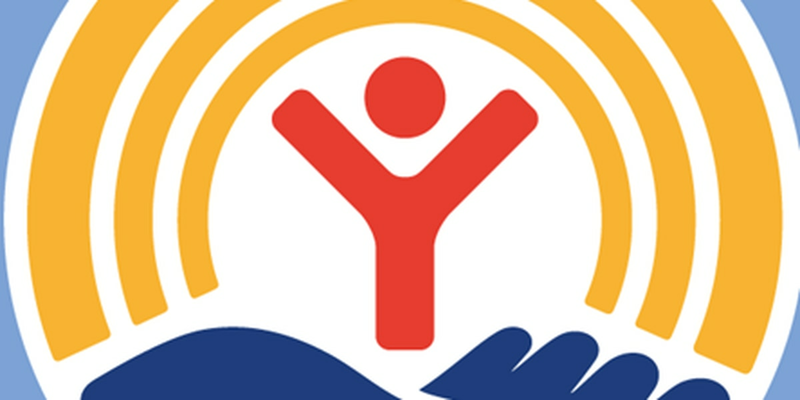 Pender County Long Term Recovery Group works with thousands of families to connect them to nonprofit agencies such as Baptist Men, WARM, and Catholic Charities. 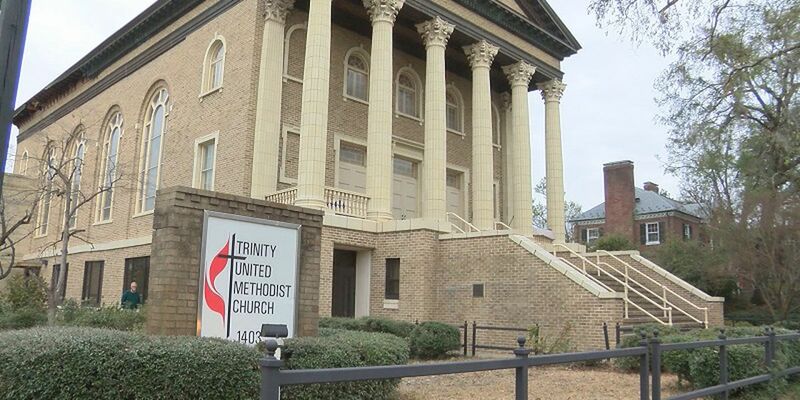 One week after WECT first told the story of Keith Hester, religious organizations and kind strangers have stepped up to help. Leaders in post hurricane recovery will meet April 2 with United Way Worldwide US President, Mary Sellers, to talk recovery efforts post Florence. Over 500 professionals in the tourism industry from across North Carolina are welcomed at the 2019 Visit North Carolina 365 Conference. The event is taking place at the Wilmington Convention Center form March 31-April 2. 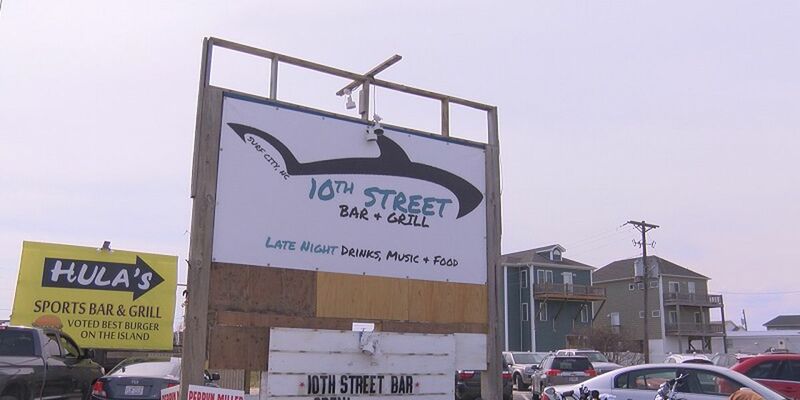 Brent Herring sold everything he had to open his dream business, 10th Street Bar, last May. But hurricane Florence set him back, keeping him closed for five months. 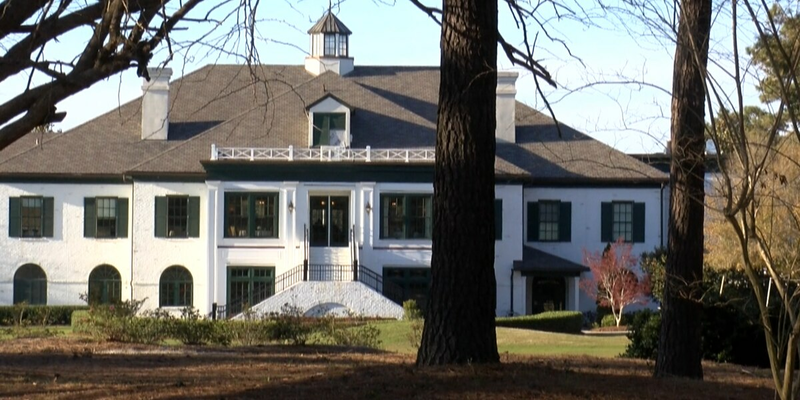 Porters Neck Country Club is taking legal action against its insurance company, claiming it owes the club more than $5 million to cover property damage from Hurricane Florence. 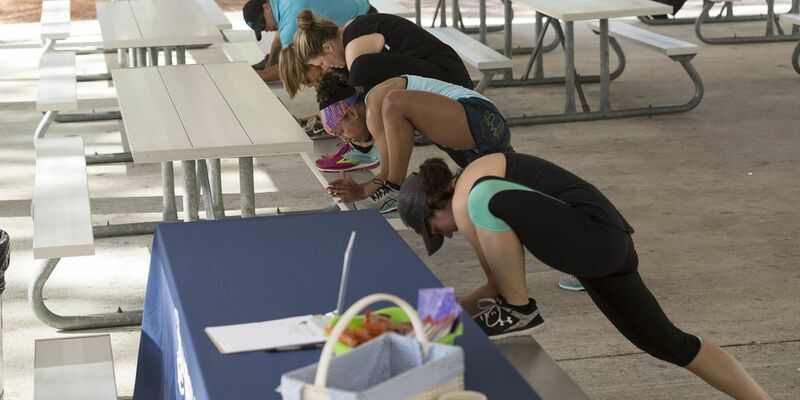 Wilmington fish markets are finally experiencing business as usual. 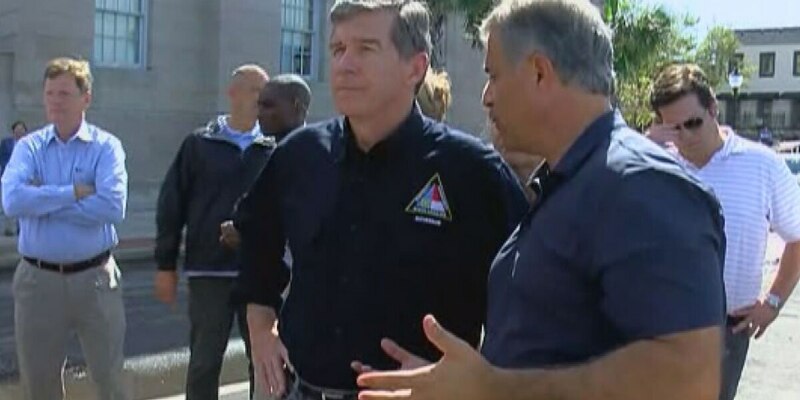 Governor Roy Cooper was in Wilmington on Tuesday to visit locations affected by Hurricane Florence. 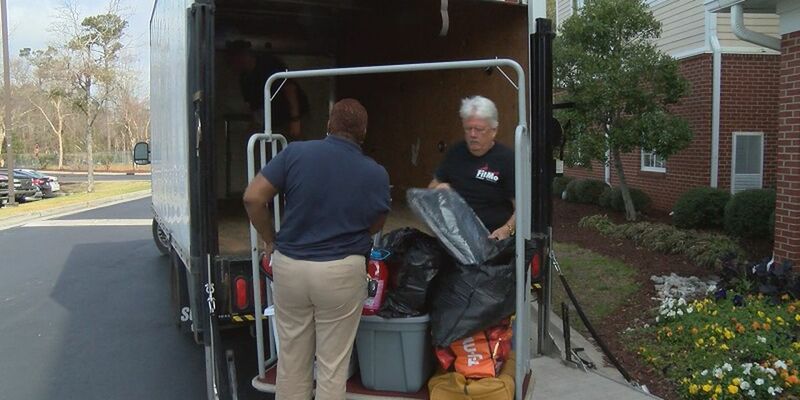 FEMA transitional sheltering assistance (TSA), the program that paid for hotel or motel rooms as emergency sheltering for Florence survivors ended March 12. 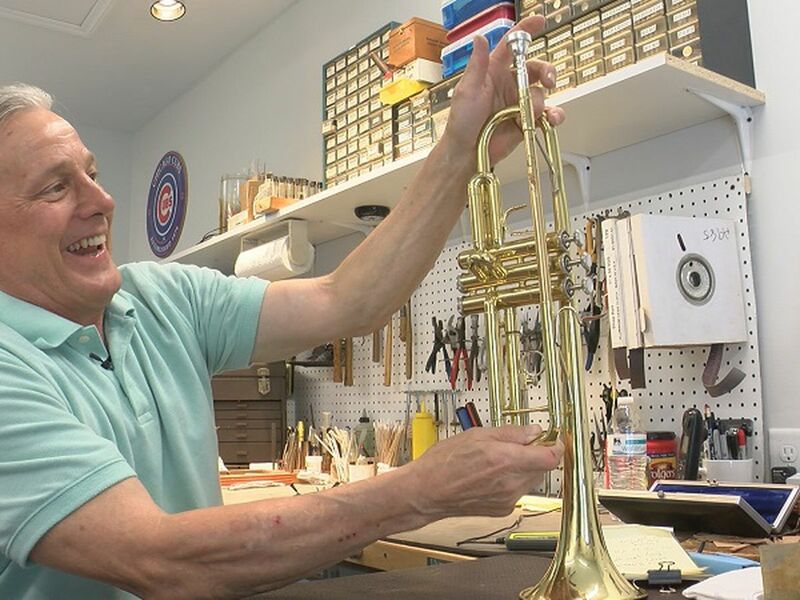 Two weeks later, Keith Hester and his wife are still living in the single motel room they have spent the last six months in. 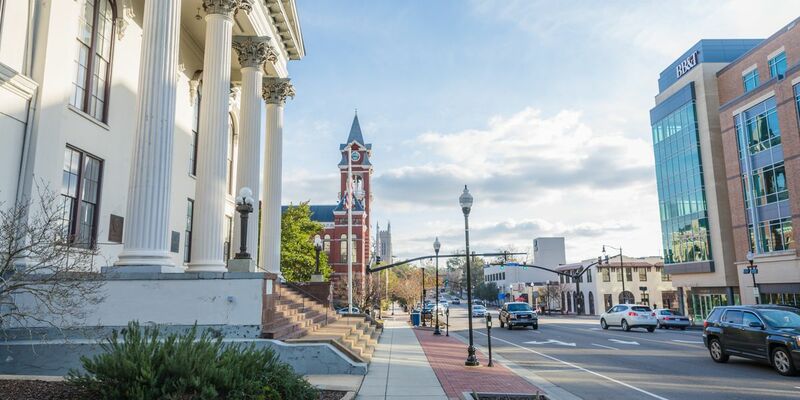 Governor Roy Cooper, Wilmington Mayor Bill Saffo, and other community leaders come together for Wilmington Downtown Incorporated's Economic Series program Tuesday. 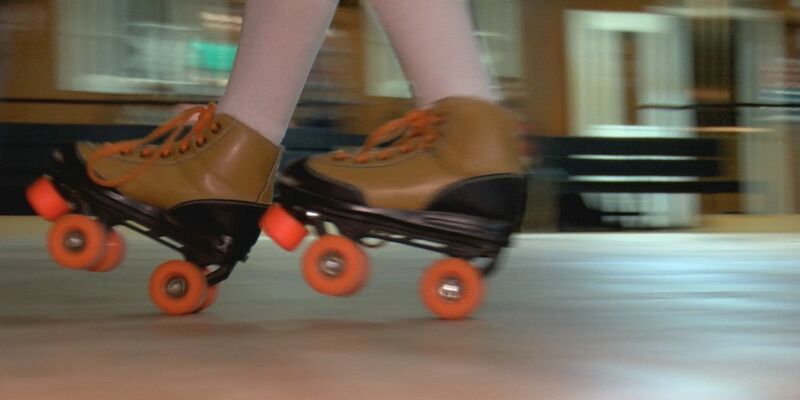 The Topsail Beach Skating Rink opened Friday night for the first time since Hurricane Florence. Volunteers from the Cape Fear Garden Club worked Friday morning to restore Airlie Gardens’ “Mystery Grave,” which suffered extensive damage during Hurricane Florence. Those in need of direct housing — travel trailers and manufactured homes — are in those structures, FEMA said. 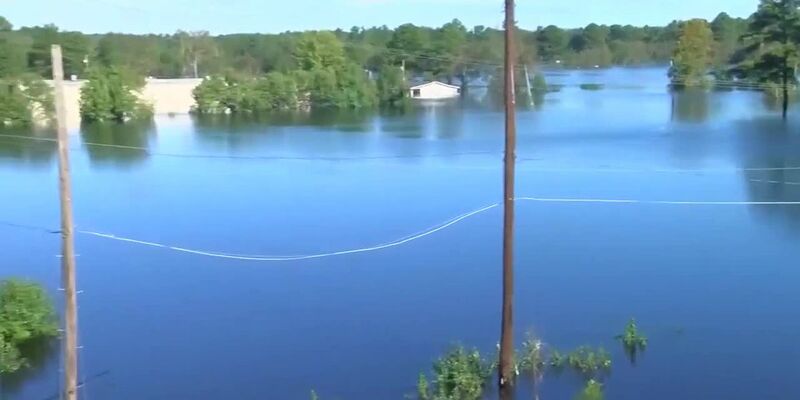 Exactly six months after the White Oak Dike breached and sent floodwaters spilling into the community of Kelly, the small community’s residents took their local elected officials to task. Making emergency plans for the next hurricane to hit southeastern North Carolina does not have to wait until the storm starts churning offshore. 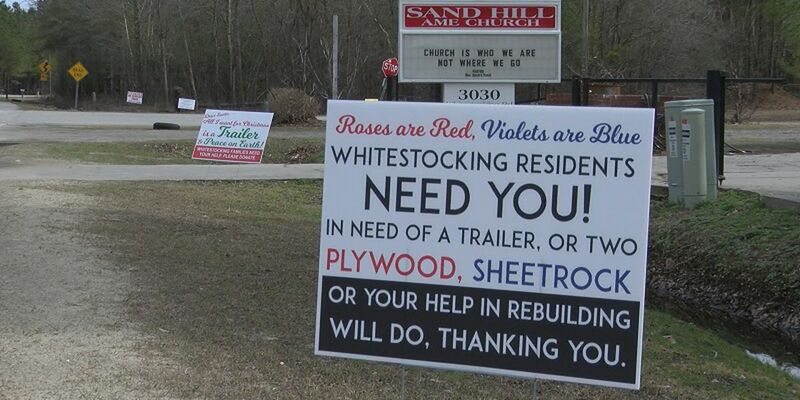 Pamela O’Quinn set out to help the neighbors in Whitestocking in October by making holiday signs requesting help after being flooded out by Hurricane Florence. 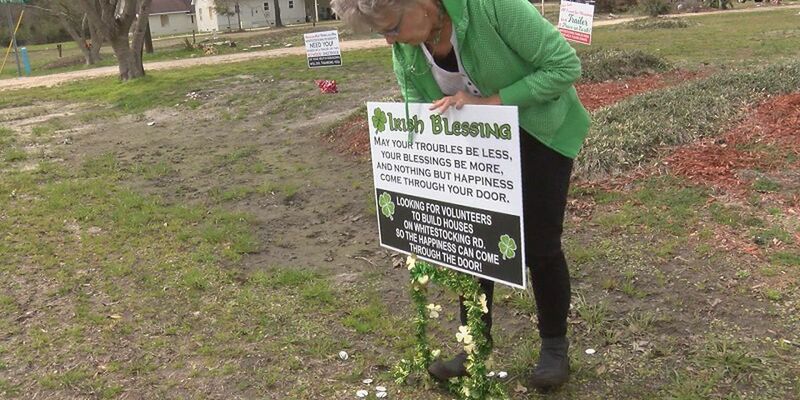 She’s made signs for Christmas, Valentine’s Day and now St. Patrick’s Day. Six months after Hurricane Florence hit the North Carolina coast, one man is working to make sure victims are not forgotten despite losing everything himself. 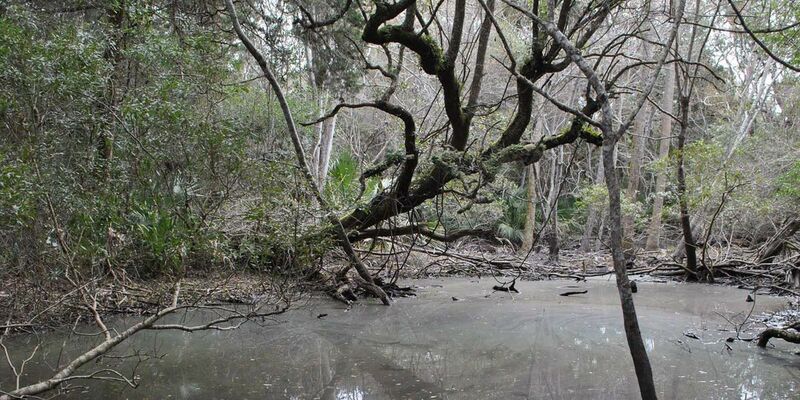 Bald Head Woods Reserve, located on Bald Head Island, is now partially open to visitors six months after Hurricane Florence swept through the region. Mike Moser isn’t going to let a governmental decision get in the way of a promise he made after Hurricane Florence hit southeastern North Carolina. John Guthrie stumbled upon Diego Perez and his wife bringing supplies to people after the storm. 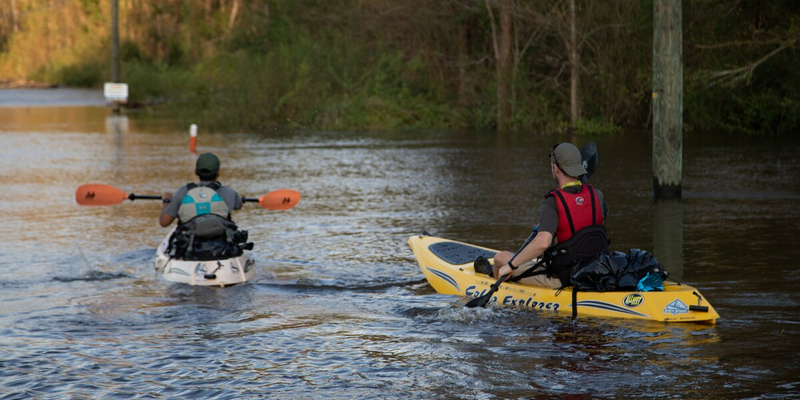 Guthrie asked to help, and the two hopped in kayaks and paddled down White Marsh Road. 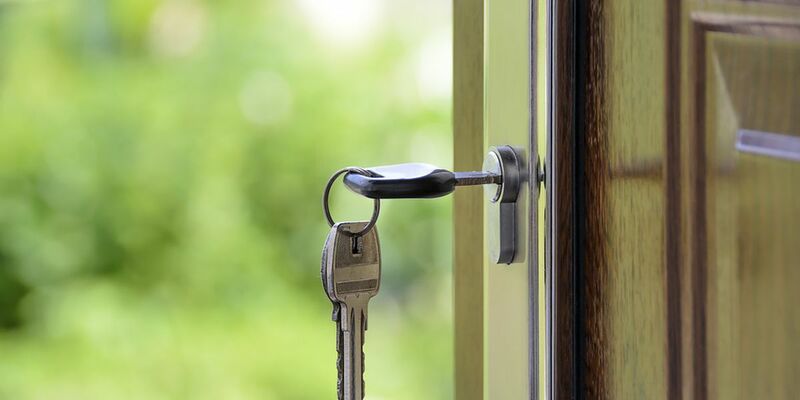 Lynn Miller hasn’t lived in a permanent home for six months. 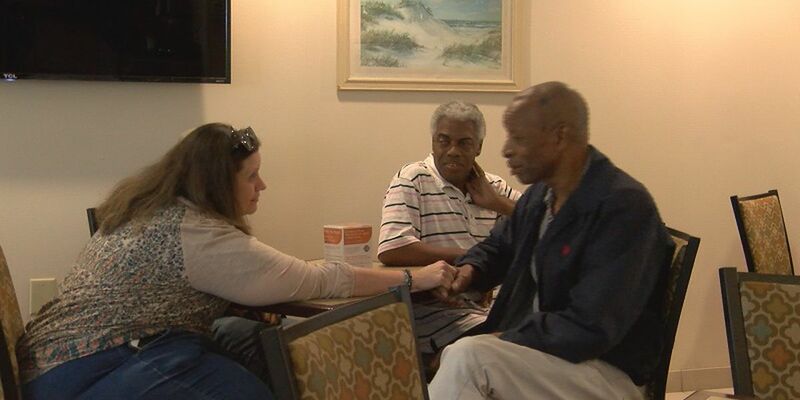 She’s been staying at the Mainstay Suites for the last four months thanks to FEMA’s Transitional Sheltering Program. With nowhere to go, Miller received a notice that she needed to be out of the hotel by 1 p.m. Wednesday. A customer’s loyalty can mean everything to a business, and in the case of one area restaurant, it meant keeping the business afloat. 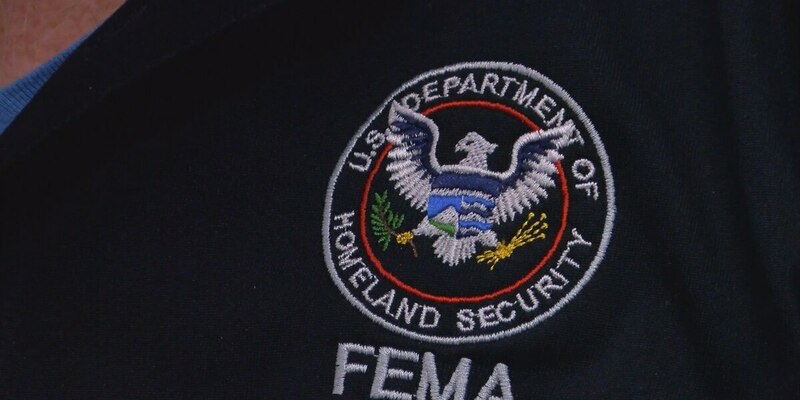 FEMA’s Transitional Sheltering Assistance (TSA) program ends on March 13. Residents using the program moved out of the hotels they’ve been living in for five months, and into other housing FEMA set up for them. 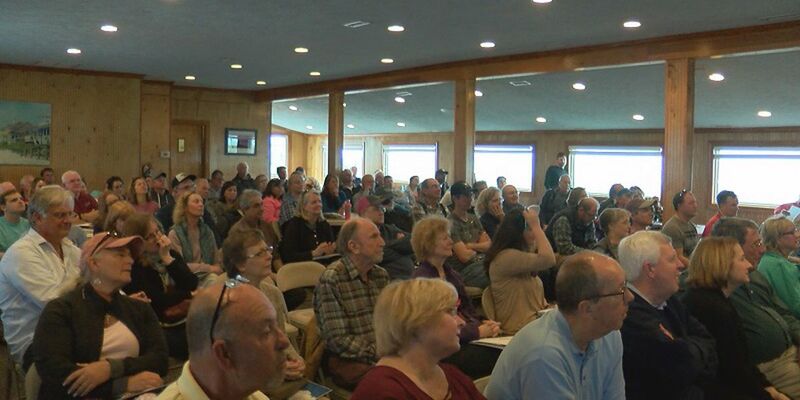 Surf City’s welcome center was a packed house Saturday with people to discuss upcoming sand dune restoration after the dunes were washed away by Hurricane Florence. 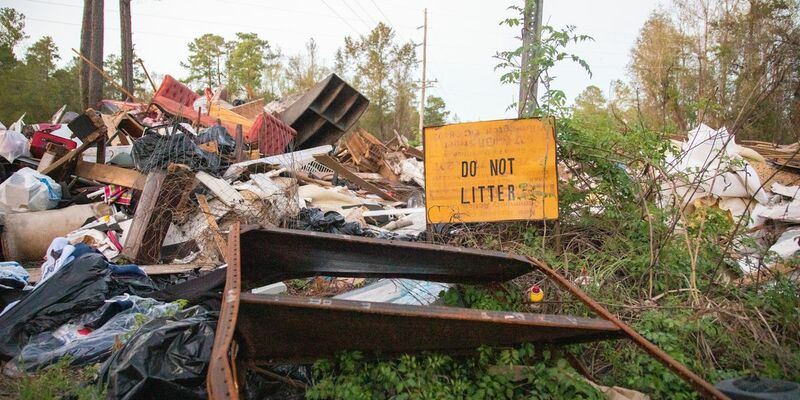 Hurricane Florence took out a lot of trees in southeastern North Carolina, and Pender County offered residents a chance to restore them Friday. Founder Nick Hiteshew says thanks to an NCWorks Grant, Wilmington Response is able to employ between 30 and 35 full-time workers in case management, supply management, and distribution roles. Pender County hired contractors to remove vegetation and other debris from public rights of way after the storm. The work was completed Nov. 5. 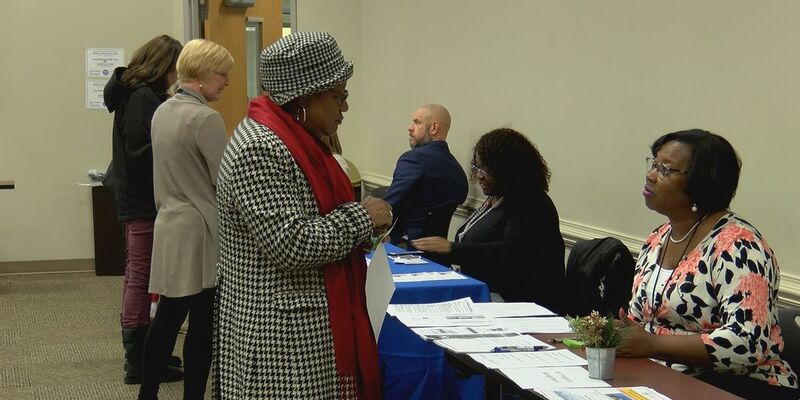 Survivors displaced by Hurricane Florence in need of housing assistance or repairs got information at a housing resource fair Tuesday in the Oleander Room of the Northeast Library in Wilmington. 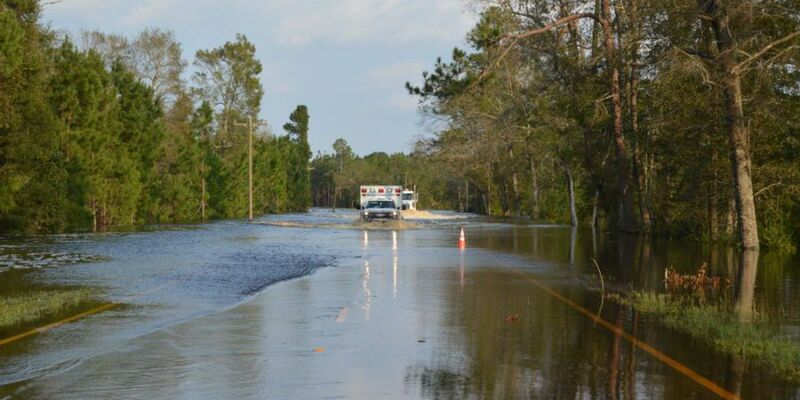 Six months after Hurricane Florence, southeastern North Carolina continues to fight back day by day. Vincent Yates has been living at a hotel that FEMA transitional sheltering assistance but him since his home is unlivable due to hurricane damage. However, Yates, along with hundreds of other community members could end up homeless when FEMA’s TSA ends March 12. The hotel has been closed since Sept. 11, 2018, days before Hurricane Florence blew through. Nearly six months after Hurricane Florence, a Carolina Beach inn remains vacant. 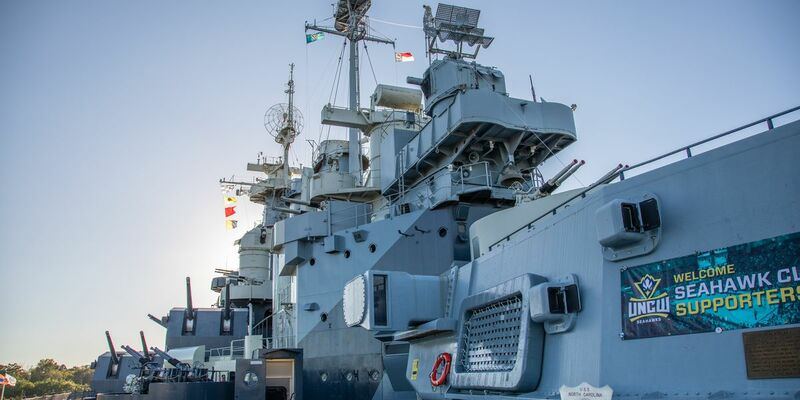 The American Security Project hosts an event at the Battleship North Carolina Tuesday to discuss how climate change affects military communities. 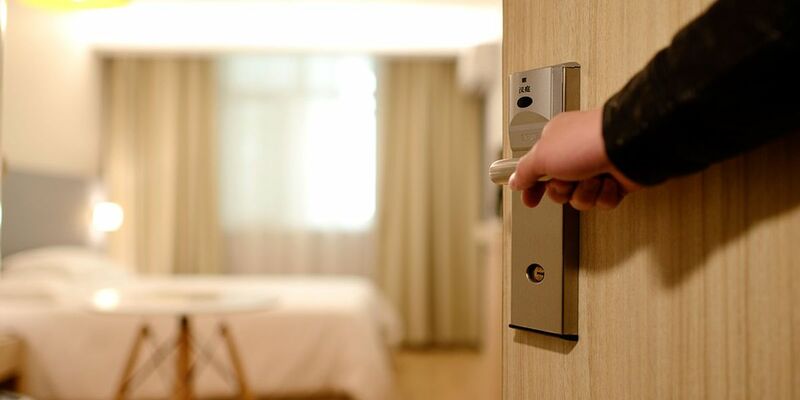 According to a news release from FEMA, transitional sheltering assistance (TSA), the program that pays for hotel or motel rooms as emergency sheltering for storm survivors, ends March 12. People in Brunswick County who were displaced by Hurricane Florence can apply to be placed on a waiting list for public housing. Natalie Johnston started the Friendly Food Project after Hurricane Florence ravaged the Carolina coastline. 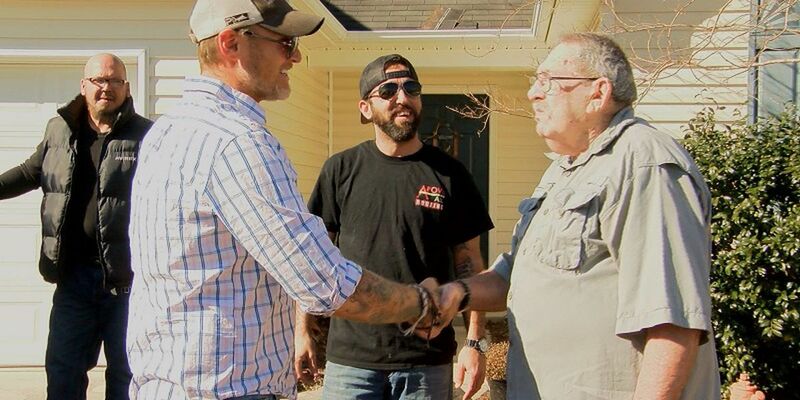 Soon after various groups that supplied hot meals for Pender County residents left to help Hurricane Michael survivors, Johnston stepped up to help. The latest in the series of FEMA flood mitigation workshops in the area will be held in Whiteville on Monday. 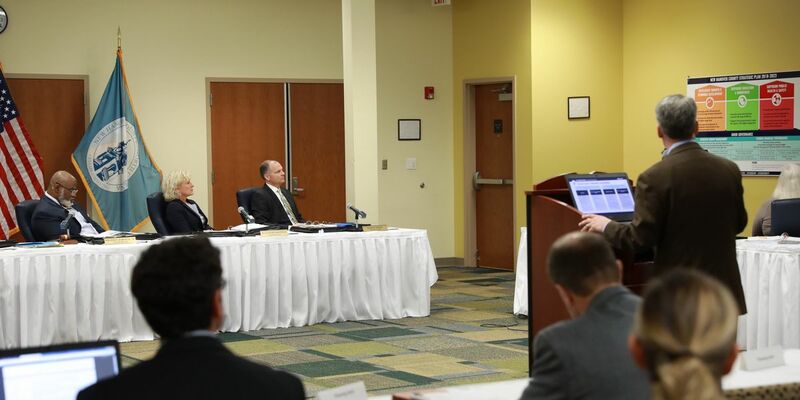 On Thursday, members of the New Hanover County Board of Commissioners and Wilmington City Council met to talk about affordable housing, and city and county leaders, as well as community members, all agree that something must be done to address the issue. 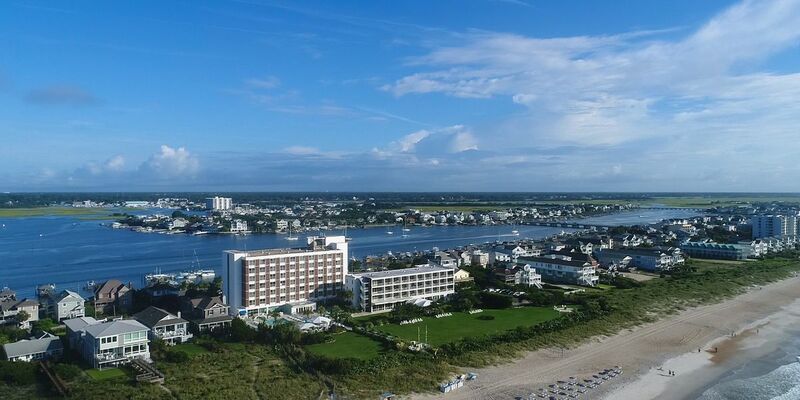 The Blockade Runner Beach Resort, which has welcomed guests to Wrightsville Beach for 55 years, reopened Friday after fixing much of the damage from Hurricane Florence. 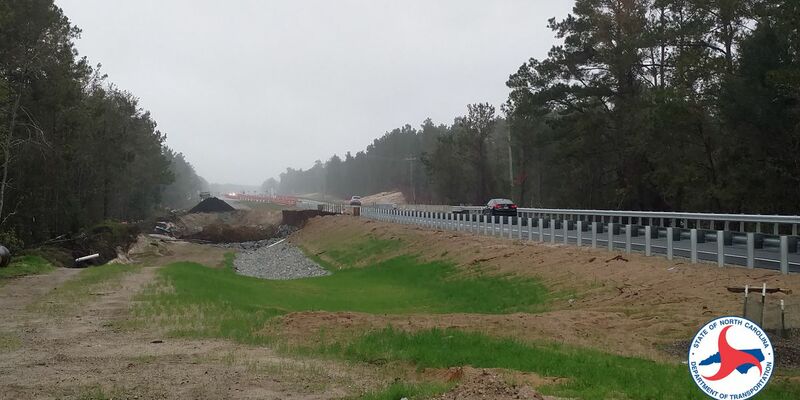 The North Carolina Department of Transportation has started construction on a permanent bridge after Hurricane Florence caused the largest washout in North Carolina at the New Hanover and Pender County line. 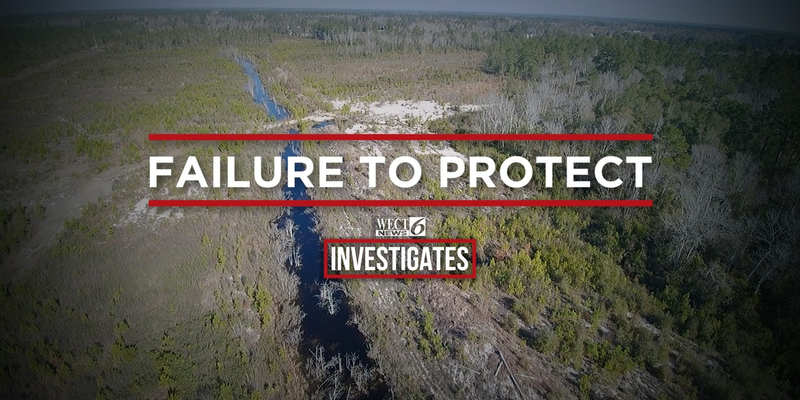 WECT investigates the history of the White Oak Dike, and how decades of miscommunication put hundreds of people at risk during and after Hurricane Florence. 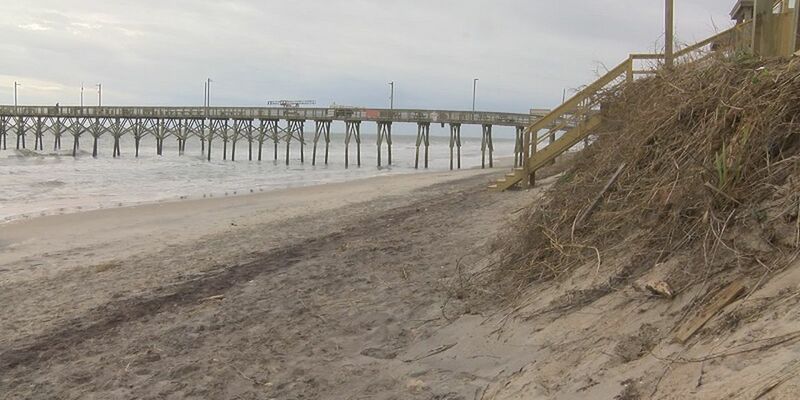 FEMA is pushing back on claims from the Town of Surf City that it is "not protecting its citizens’ best interests” when it comes to restoring the beaches of the Pender County community in the wake of Hurricane Florence. 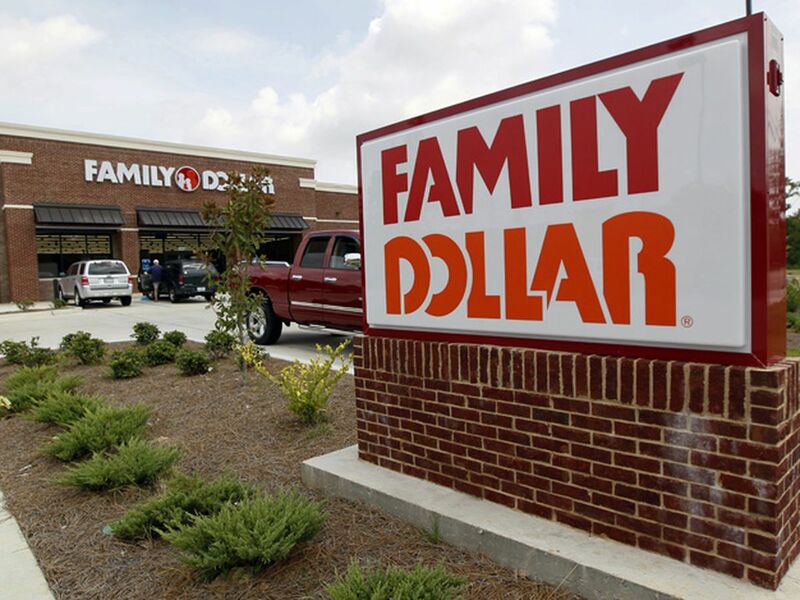 FEMA’s share for this project was $7.1 million. 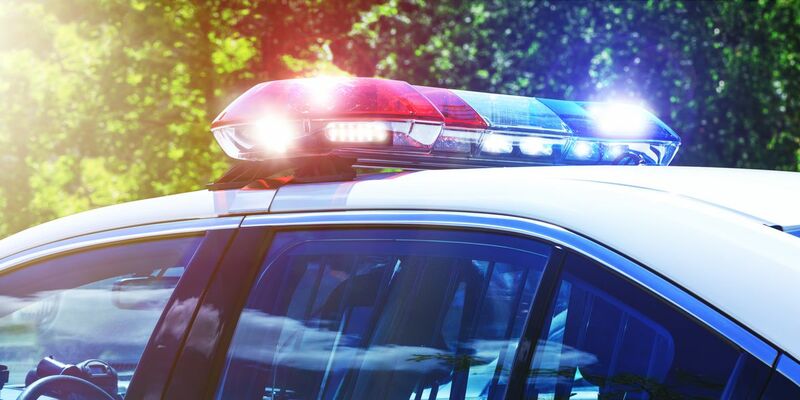 The federal portion is paid directly to the state, which disburses funds to the agencies, local governments and to certain private nonprofits that incurred costs. 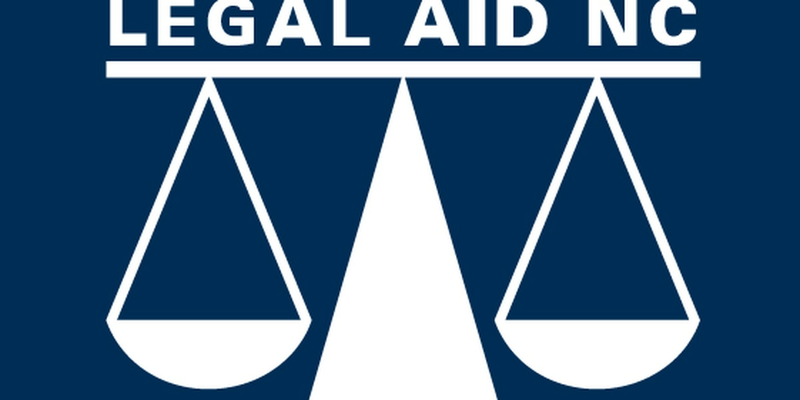 Pro Bono lawyers helped victims of Hurricane Florence file FEMA appeals and reconsiderations, also to assist people in how to better understand why they got turned away from FEMA. 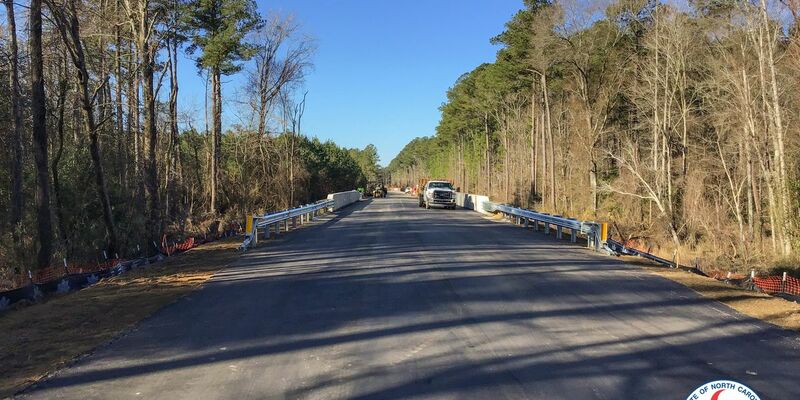 The state Department of Transportation said in a news release that a bridge on Johnsontown Road has been repaired after hurricane floodwaters damaged it. The new bridge cost $1.2 million. 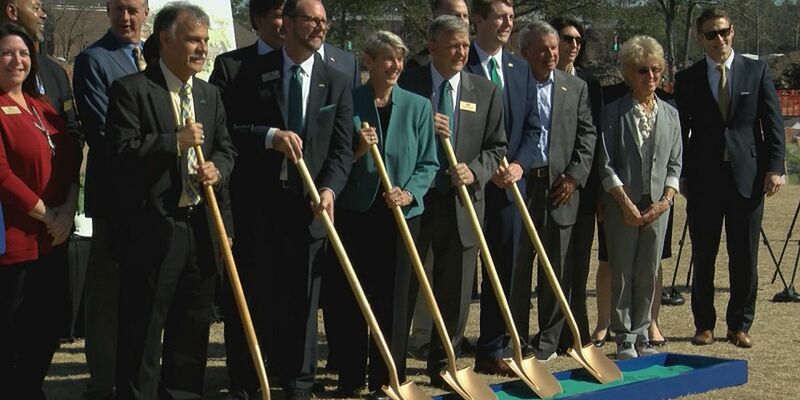 UNCW officially broke ground on its new $140 million Student Housing Village on Thursday. 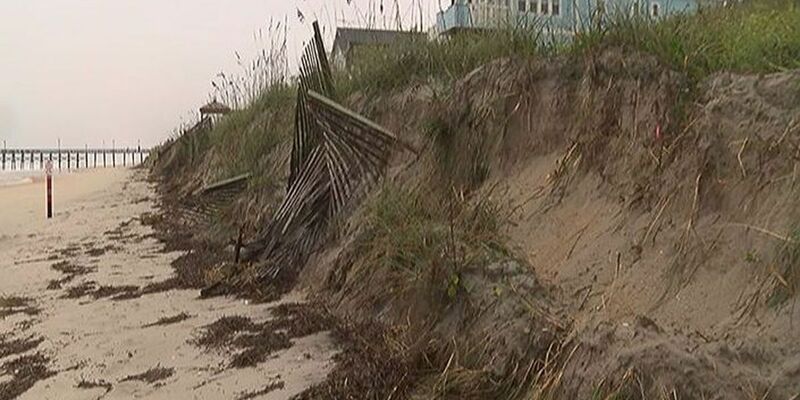 The Town of Surf City has teamed up with TI Coastal Services to assess locations along the dune systems hit hardest by Hurricane Florence. Pender County Courthouse employees have to work in less than ideal conditions after Hurricane Florence damaged the building, and it’s causing courtroom delays for staff as well as those with court dates. Hurricane Florence caused millions of dollars in damage to beach towns along the North Carolina coast, but many are bouncing back and Surf City wants people to know the beach is open for business. 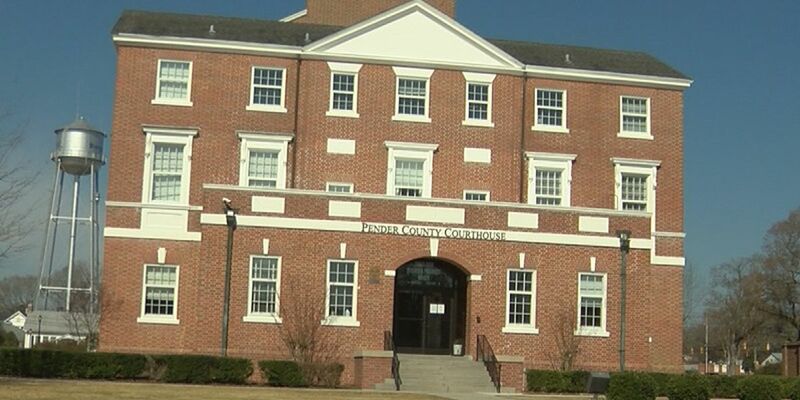 Pender County officials said Monday there is no timeline for getting the Pender County Courthouse repaired, prolonging a less than ideal situation for residents and courthouse employees. 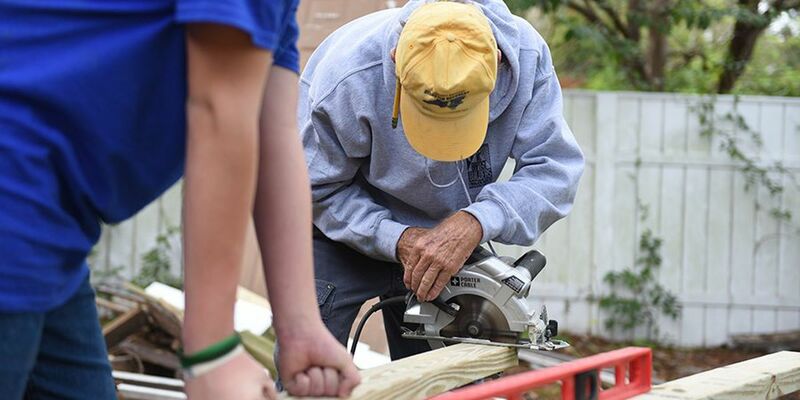 The deadline for residents in the Cape Fear Region who are eligible for a special program that provides rapid repairs to homes damaged by Hurricane Florence has been extended to Feb. 10. 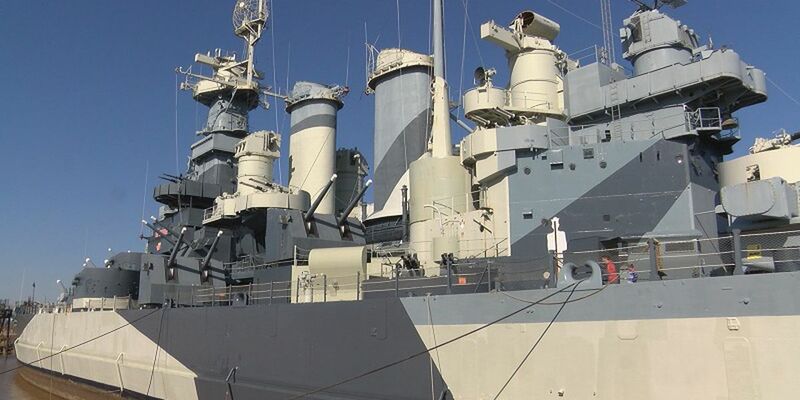 While hundreds of local businesses were damaged by hurricane Florence, Wilmington’s landmark, the battleship came out untouched by the storm. 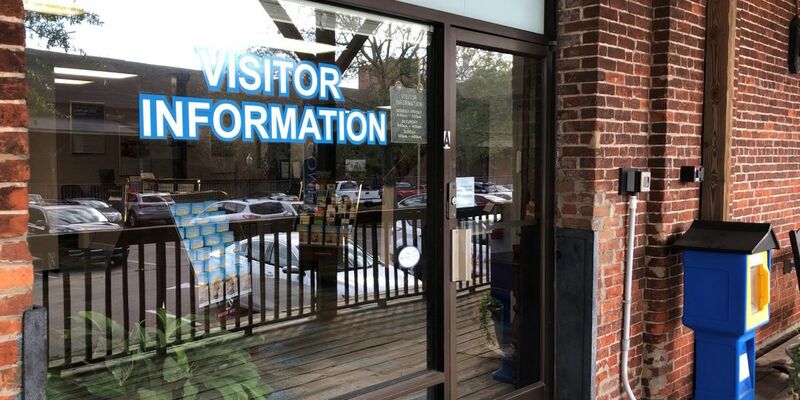 However, the visitor center tells another story. 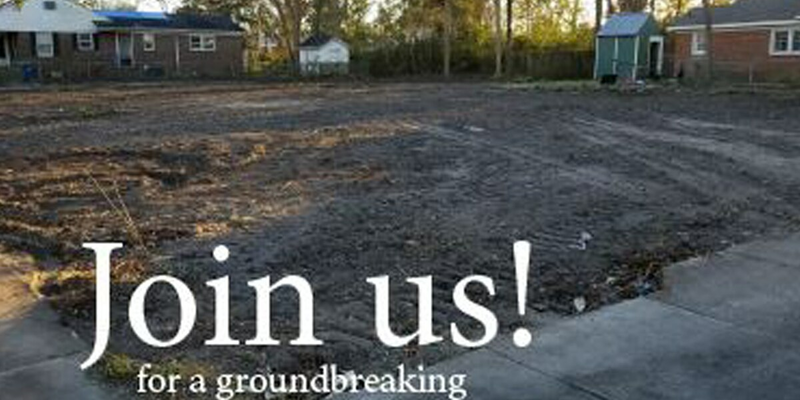 Groundbreaking for a new set of homes in Wilmington will take place this Sunday. Dozens of local companies have been helping hurricane survivors get back on their feet. Above All Roofers donated their time by repairing a roof for Mortan Freeman and his wife Friday. North Carolina commercial fishermen hit hard by Hurricane Florence will soon get relief as part of $11.6 million being distributed by the state’s Division of Marine Fisheries. The Led Zeppelin tribute band No Quarter will bring its music and stage show to the Wilson Center on the campus of Cape Fear Community College on Saturday night, February 2, 2019. 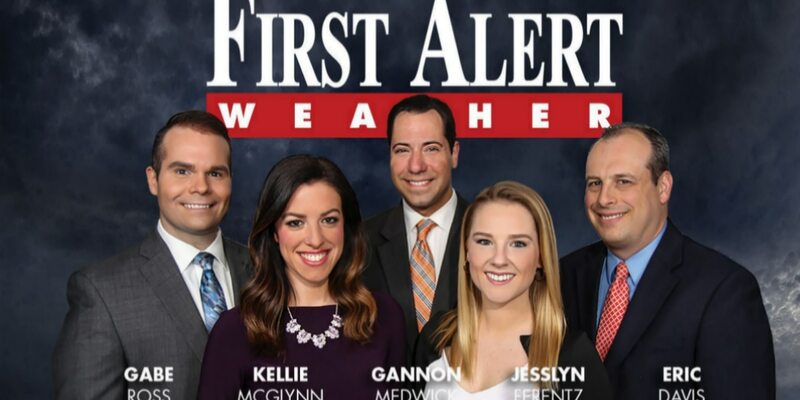 Proceeds from the show will benefit CFCC students impacted by Hurricane Florence. Many families across the Cape Fear are still displaced after Hurricane Florence, including the Gadomskis. 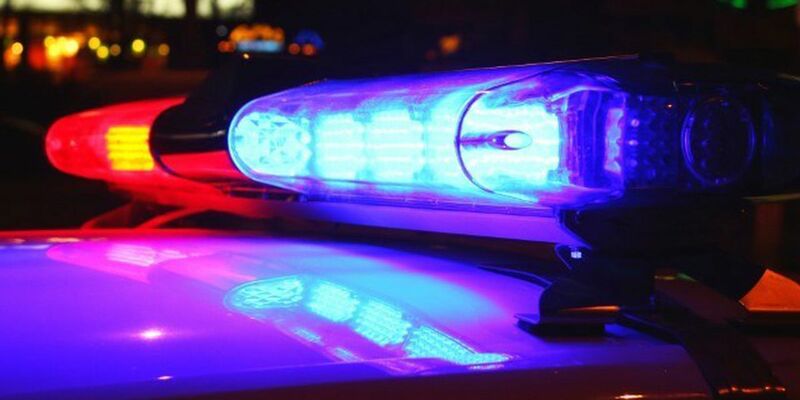 The family, however, wasn’t put out by water or wind damage. Instead, a fire ripped through their home weeks after the storm.